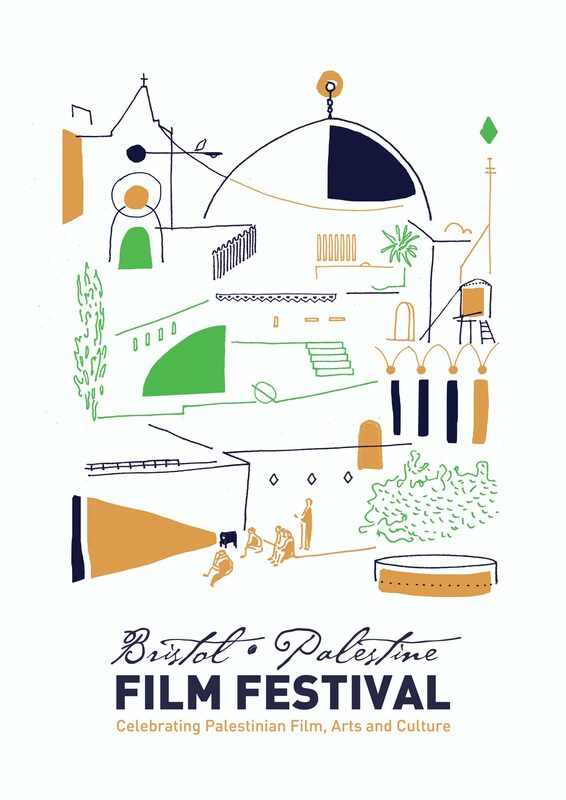 Over 800 people attended Bristol Palestine Film Festival 2012. Alongside 14 films screening across 7 days, events included folk music, a cycle power cinema and the opportunity to try ‘Free Running’. Cinema highlights included 5 Broken Cameras and Habibi.